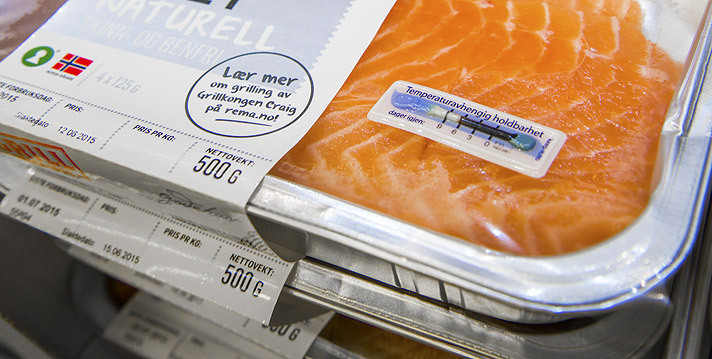 Intelligent Packaging by Stora Enso develops and delivers RFID, which allows the packaged product to be automatically tracked, traced and tamper-proofed throughout the entire supply chain, it says. 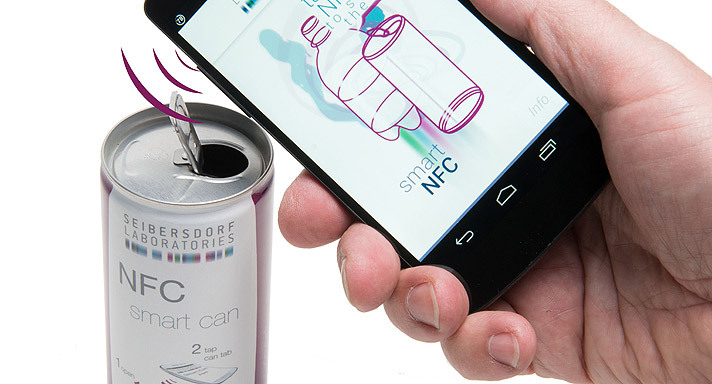 The new ECO technology enables the RFID tags to be produced on a 100% fibre-based paper label, unlike traditional plastic tags, resulting in a lower carbon footprint for sustainability conscious B2B and B2C companies. 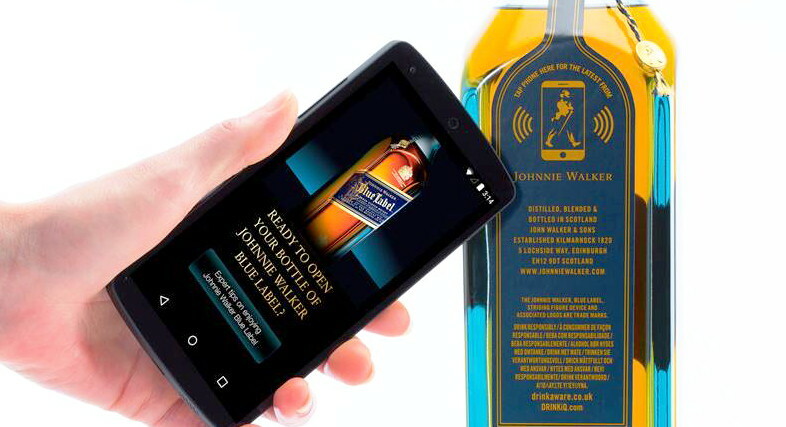 By integrating the RFID tag with a paper label, the manufacturing process becomes more scalable and, as result, also more cost-effective – all without compromising on performance and reliability, claims Stora. The ECO tag can be recycled in an environmentally friendly way together with paper and board materials. 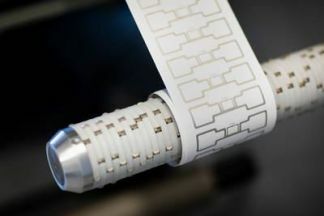 Moreover, it offers high conductivity at a lower cost compared with graphene or silver printed antennas. The ECO technology is available for use in multiple ongoing projects across multiple sectors.